The second album by former opera star and singer/songwriter Constance Hauman, whose critically acclaimed recording, Falling Into Now, made The Guardian’s list of the 10 Best Albums of 2015. 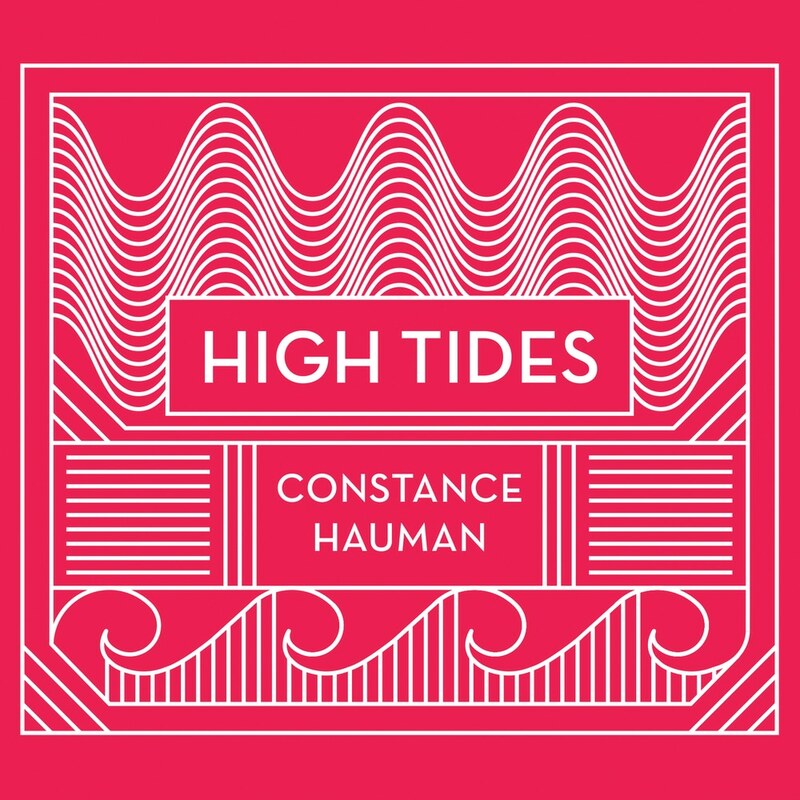 High Tides features eight new songs written by Hauman and two covers, Everlong by Dave Grohl of the Foo Fighters and Les Chemins de le’Amour by French composer, Francis Poulenc. From pulsing pop anthems to doleful and uplifting love ballads, High Tides presents two highly-charged worlds; the turbulent internal world of human emotions and the majestic awe-inspiring natural world and cosmos both of which cannily respond to the romantic situations and passionate feelings of the singer.